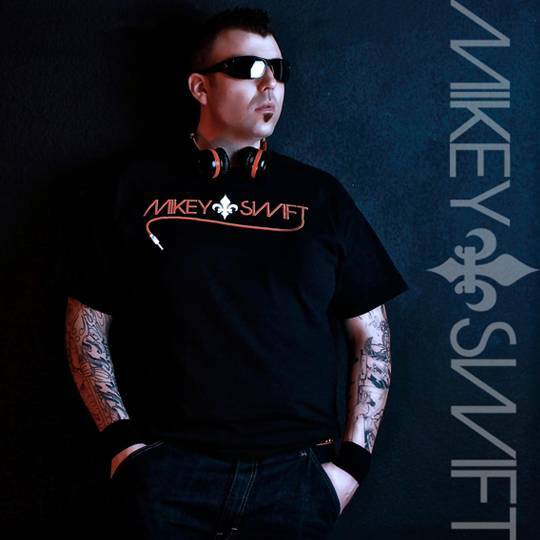 With a career spanning 21 years, 90+ clubs & 16 states, Mikey Swift is one of the premier DJs in Las Vegas & around the country. Mikey has spent over decade working the Las Vegas nightlife scene and has played many of the nightclubs, lounges & pool parties. He is the “Official DJ” for WSOF (World Series Of Fighting) & the resident for a multitude of venues in Vegas. Past accolades include: the “Official DJ” for the UFC (2007-2009) and the WEC (2007-2010), “Program Director” for the world famous Seamless Afterhours (which featured a 24hr nightclub/gentlemans club) and the 6 year resident of REHAB Pool Party working along side some of the biggest Urban & EDM stars…his unmatched integrity and work ethic made him the undeniable choice for these positions.